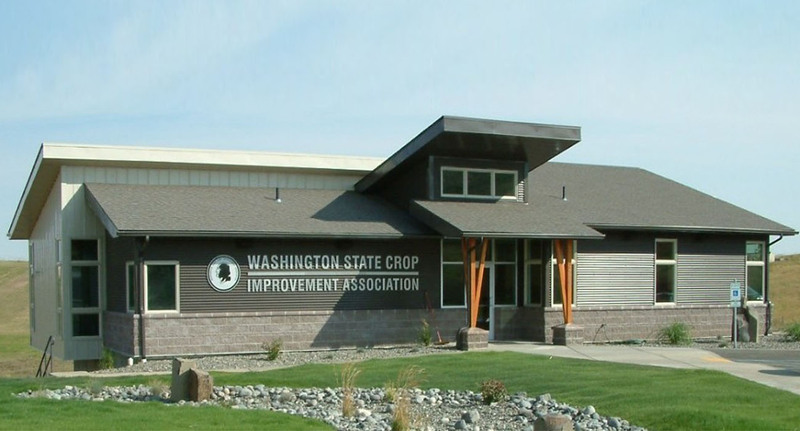 Washington State Crop Improvement Association, Inc.
We’re a non-profit organization working with Washington State University, Oregon State University, along with other Public and Private breeding programs, as well as with Washington State Department of Agriculture and Washington seed growers and conditioners to develop, produce and distribute certified seed in order to improve crop quality and yields in Washington. Foundation class seed is the first generation of seed available to the public and is the basis for the production of registered and certified seed. 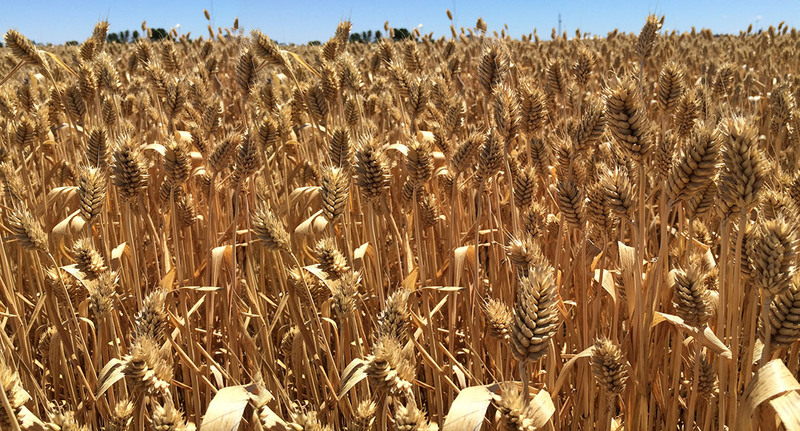 Certified seed is seed produced to preserve genetic purity and the identity of seed stocks, which creates guaranteed quality, cleaner fields and higher yields. WSCIA grants funds to agriculture-related youth education groups each spring and fall. The next deadline for requests is September 1, 2018. Our Seed Buzz quarterly newsletter includes helpful information regarding upcoming events, news, announcements, and more. To view our latest newsletter and past newsletters click below. We’re a non-profit organization working with Washington State University, Oregon State University, along with other Public and Private breeding programs, as well as with Washington State Department of Agriculture and Washington seed growers and conditioners to develop, produce and distribute certified seed in order to improve crop yields in Washington.